Thousands of visitors have experienced activities during the Tet holidays in the Hue Imperial Relic Sites. 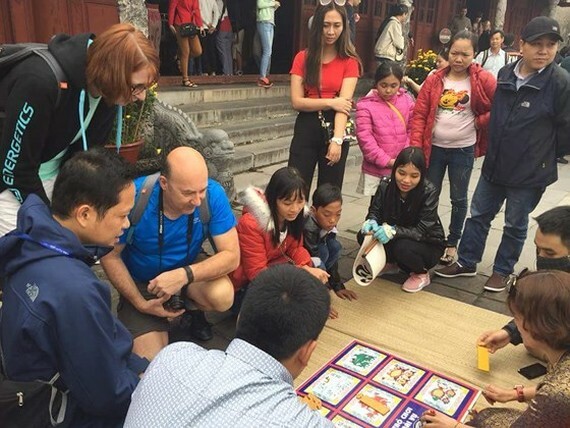 On February 17, visitors continued flocking to Hue Imperial Relic Sites in the central province of Thua Thien Hue to enjoy attractive folk/royal games. 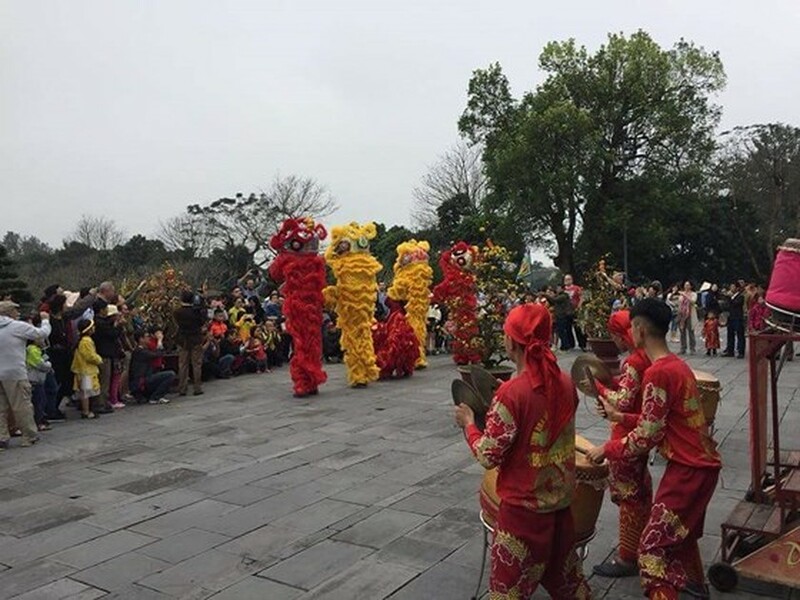 The program was launched by the Hue Monuments Conservation Center aiming to re-introduce Tet festivities in Hue City to local and international visitors. 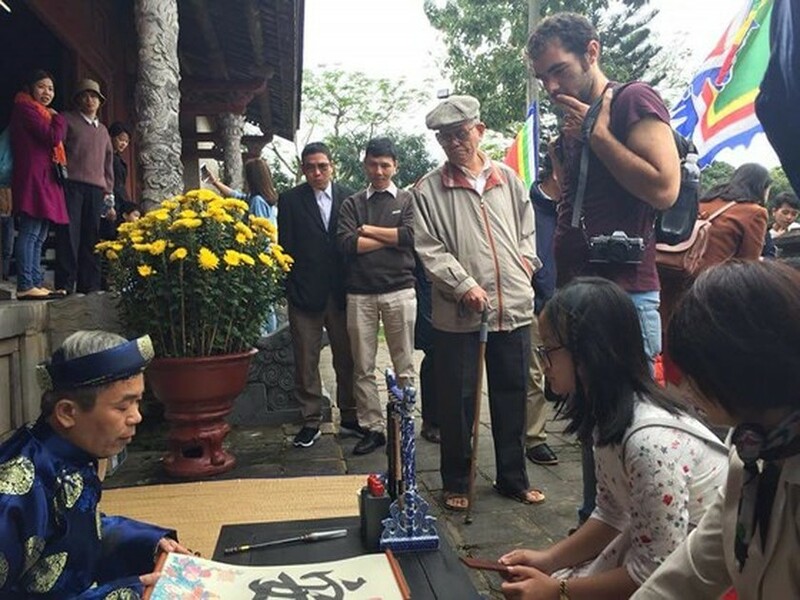 The center said from February 16 to 18 it offers free entrance tickets to the Hue relic sites for Vietnamese visitors, resulting to attract more than thousands of students, visitors on the first two days of the Lunar New Year (tet).